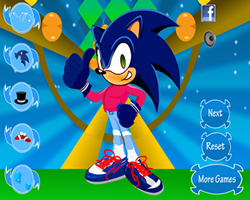 Super Sonic Dress Up Super Sonic Dress Up Design a perfect look for Sonic to match with new wonderful animated backgrounds. 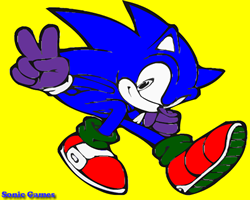 Sonic the Hedgehog Sonic the Hedgehog Try this another sonic adventures in flash! 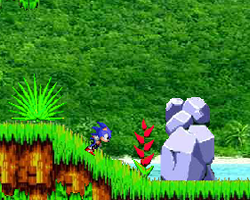 Sonic The Hedegehog Angel Island Sonic The Hedegehog Angel Island Play Sonic, try to get as fast as you can to the other site of the level!. use Arrow to play , space : jump.